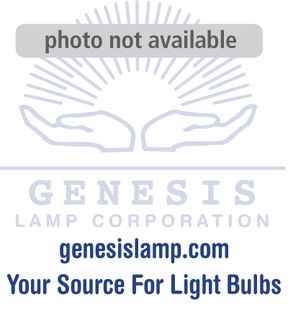 Description: EPR Light Bulb: This lamp is a 120 volt, 500 watt halogen light bulb. It is tubular with a glass diameter of .75 inches and a G17T base. It is rated at 50 life hours with a Kelvin temperature of 3250. 1 - 24 $32.95 ea. 25+ $30.80 ea.